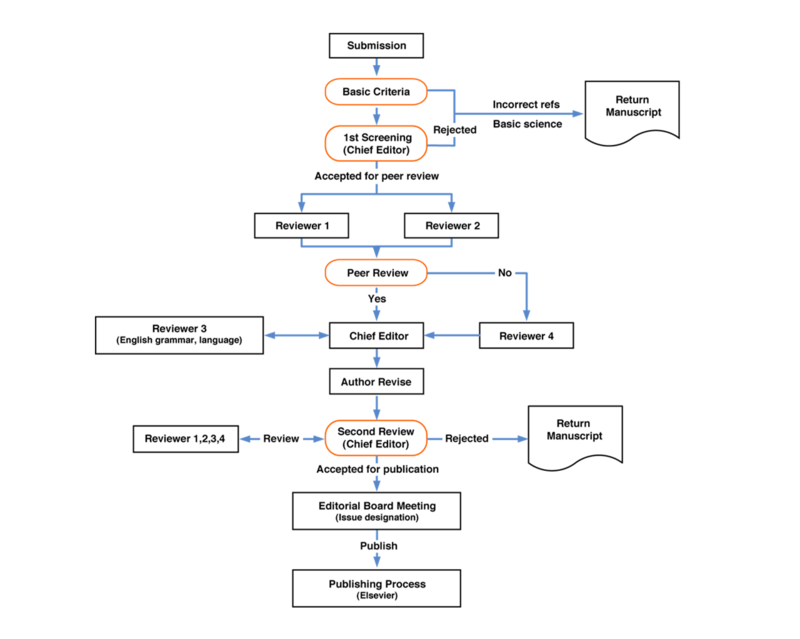 Reviewers play a central role in scholarly publishing. Peer review helps validate research, establish a method by which it can be evaluated and increase networking possibilities within research communities. Despite criticisms, peer review is still the only widely accepted method for research validation. In September 2009, Elsevier partnered Sense About Science, an independent NGO working to promote the public's understanding of 'sound science', to launch the 2009 Peer Review Study – the largest ever international survey of authors and reviewers. Visit the free Elsevier Publishing Campus to learn more about peer review. Elsevier authors can transfer their article submission from one journal to another for free if they are rejected, without the need to reformat and often without needing further peer review.